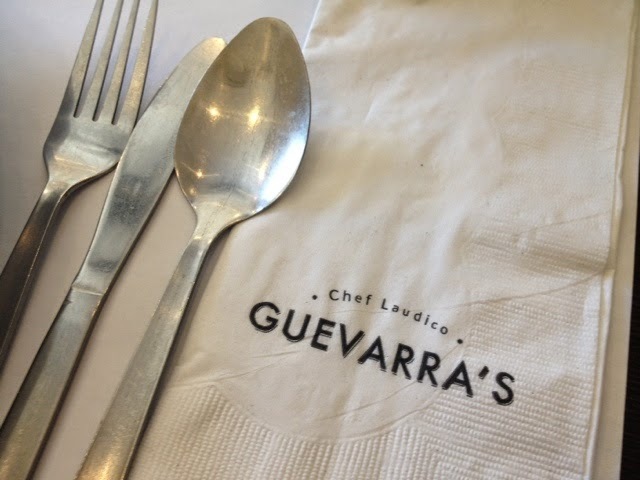 Food Escapade at Guevarra's | Vanity and Everything in Between. 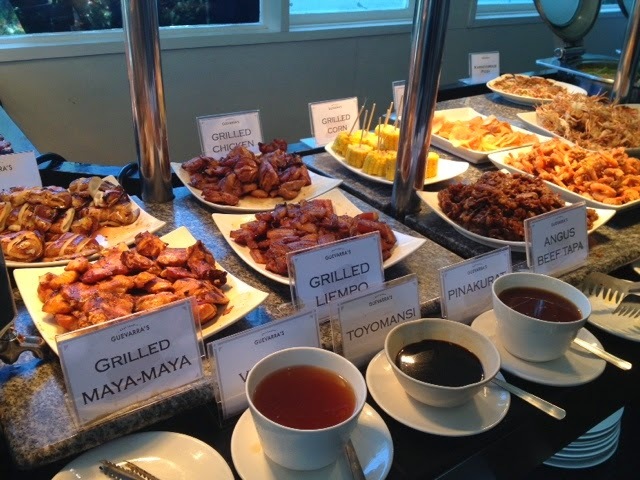 Guevarra's is a Filipino buffet restaurant unlike any other. What sets them apart from the rest of the buffet restaurants is the fact that they do not have the same menu everyday/weekly. It varies a lot so even if you dine here today and come back tomorrow, you'd still enjoy the food! 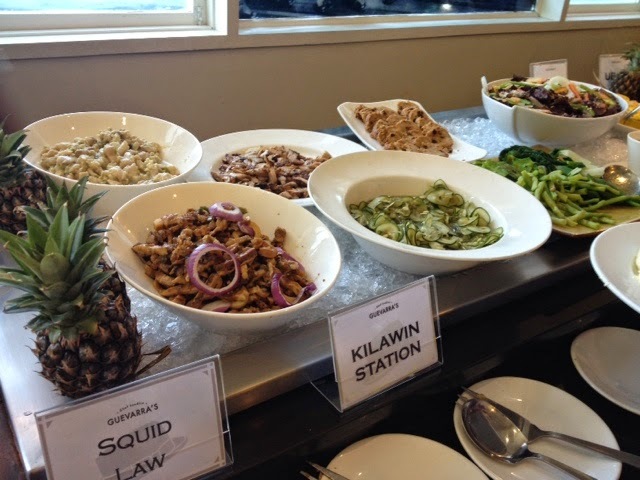 Also, most of the Filipino food has a twist! 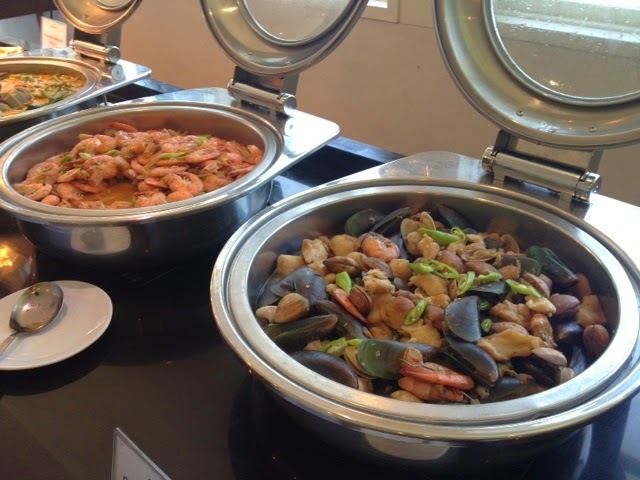 Think of it as a fuzion buffet restaurant focused on Filipino cuisine. Balanban - this was my favorite! 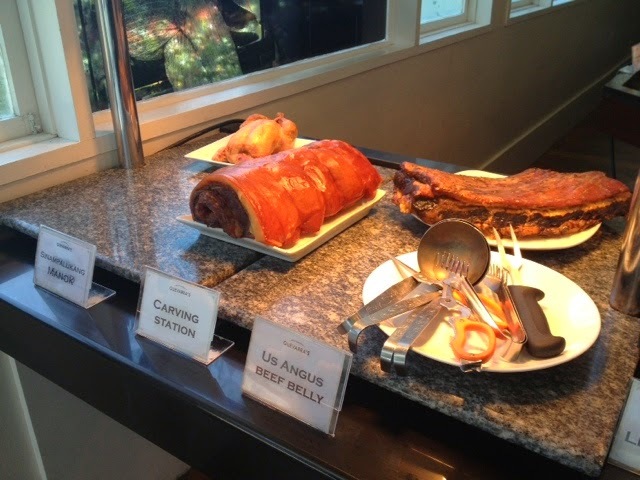 My aunt was craving for lechon and we all thought that what was in the carving station was lechon. When my aunt asked the waiter, he said it's Balanban, the belly part of the pig. That is why it's sinfully yummy! Most of the food is Filipino cuisine but they also serve pasta and pizza. Ooh, they have homemade dirty ice cream, too! The food was good although nothing really stood out for me except for Balanban and what seemed like Chorizo Pasta. We went last year around July or August during lunch time. I can't exactly remember. Even on lunch time, it was full! If I'm not mistaken, they charge PhP399 per person. I'm not sure if the rave has died down and if you can already walk-in and be able to get a table. I haven't been back ever since. 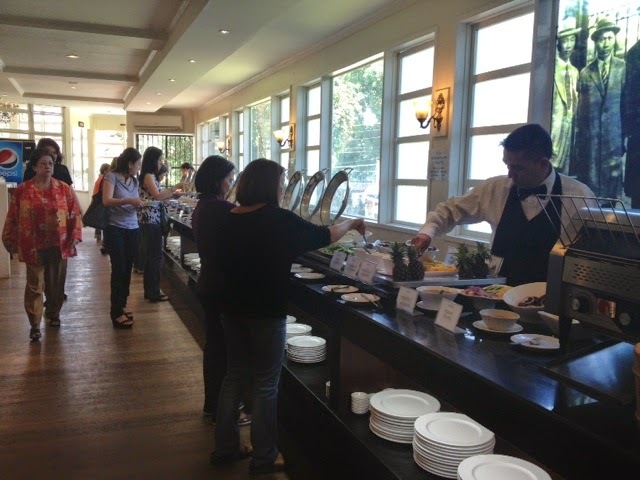 If you're trying Guevarra's for the time, yes, it's worth the one-week wait because all the food they serve is good! 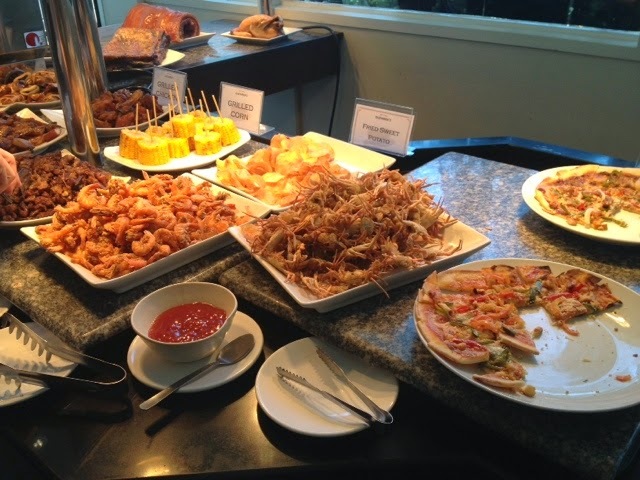 But if it's your 2nd or 3rd time around and you just want to have buffet, then you can re-think and check other options if you don't like the waiting time.